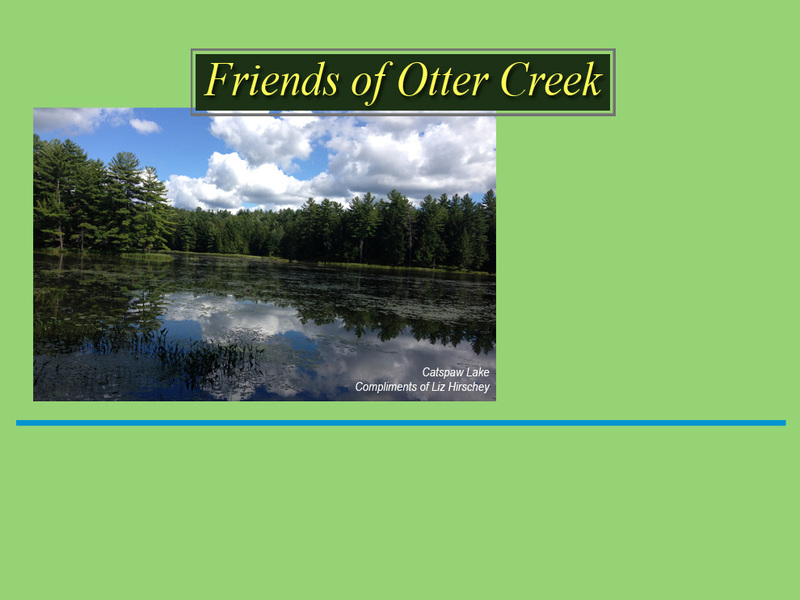 Friends of Otter Creek is a group of equine and trail enthusiasts who have a strong desire to preserve the nature of the Otter Creek Horse Trail system. is to develop, promote and maintain the Otter Creek Horse Trail system achieving a unique and sustainable trail riding destination. • To become a liaison between trail system users and local governing and business entities to educate everyone on the pristine and sensitive nature of our trails and the economic value brought by this feature in our area. • To improve the safety of trail users by providing maps, signage, safer trails and by working with local emergency responders to enhance the services they provide. • To raise funds to help with trail improvements and other services that will provide a better experience for users visiting this region.